For wine lovers, anticipating the release of an award-winning wine is something to savor. When I learned that Whidbey Island’s Blooms Winery 2012 Syrah was awarded a Gold Medal at the well-respected San Francisco Wine Competition—the largest judging of U.S. wines in the world—my interest was piqued. 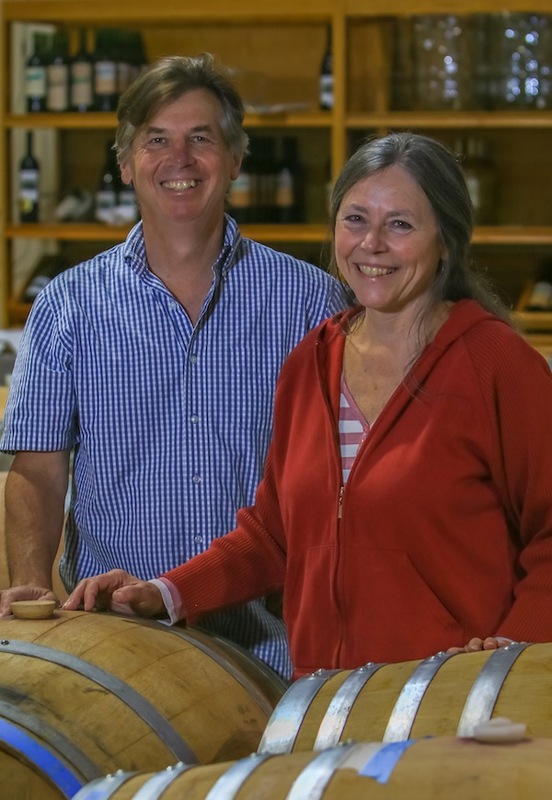 I recently stopped by to chat with Virginia Bloom and hear more about the Syrah she and her husband Ken produce in their Freeland winery. Syrahs are big red wines. Generous acidity and heavy tannins give the wine extended aging potential. Syrah is most widely associated with the Rhone region of Southeastern France where it is often blended with Grenache and Mourvèdre (a common Côtes du Rhône blend). 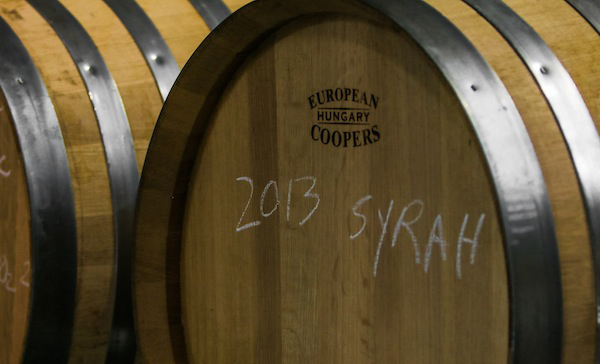 Syrah can also be enjoyed as a single varietal. Washington Syrahs are gaining a world-wide reputation and capturing the attention of critics and wine lovers. The extreme climate and unique soils in eastern Washington alchemically combine into Syrah grapes to bring a concentrated variety of rich and complex flavors. 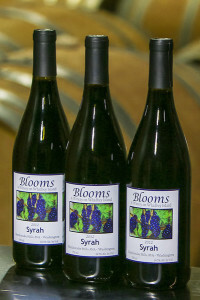 The Blooms began making wine in the late 1990s and released their first Syrah vintage in 2006. From the beginning, the Syrah grapes for Blooms’ wines have come from the Julia Bosma vineyards in the Rattlesnake Hills AVA. 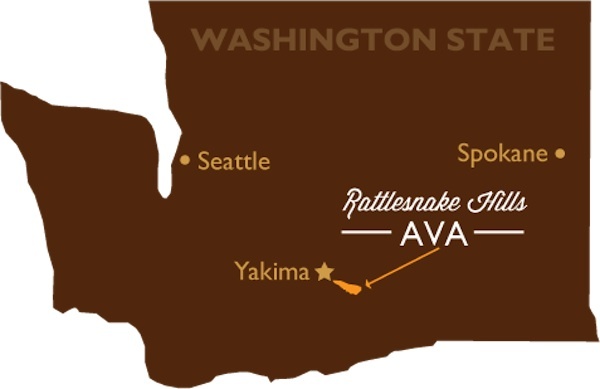 Rattlesnake Hills AVA is an east-west expanse of hills along the northern boundary of the Yakima Valley. This south-facing AVA is just a few miles from Yakima. Why did the Blooms chose the site? The answer offered was simple: the flavor of the grapes when tasted fresh from the vine. “After sampling grapes from many sites, when we visited Julie’s vineyard, the grapes we tasted out in the field were flavorful, rich, and so distinct,” Bloom said. In fact, Bosma is essentially Blooms’ estate vineyard—all the grapes that go into their Syrah wine come from exclusively from this site. It’s the flavor of the grape that drives the timing for the harvest as well. Trips to the other side of the Cascades will begin soon. In addition to testing for sugar and acid levels, Bloom explained, “we go out and taste the grapes to make sure they have arrived at the flavor profile we’re looking for.” Only when sugar and acid levels, seed and stem maturity, and flavor all come into play in just the right way will the Blooms give the go-ahead to harvest, “You don’t get gold medal wines if you don’t have gold medal fruit,” she added. “We’re looking for a wine that is fruit forward with less tannins, yet retains its richness and complexity,” said Bloom, explaining their wine-making style when it comes to Syrah. Stems add tannins to wine so, prior to crush, care is taken to hand-pick through the grapes and remove stems. 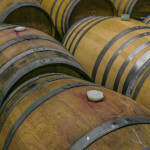 The use of mostly neutral oak barrels softens the wine and also helps keep the tannic tendencies of Syrah at bay. 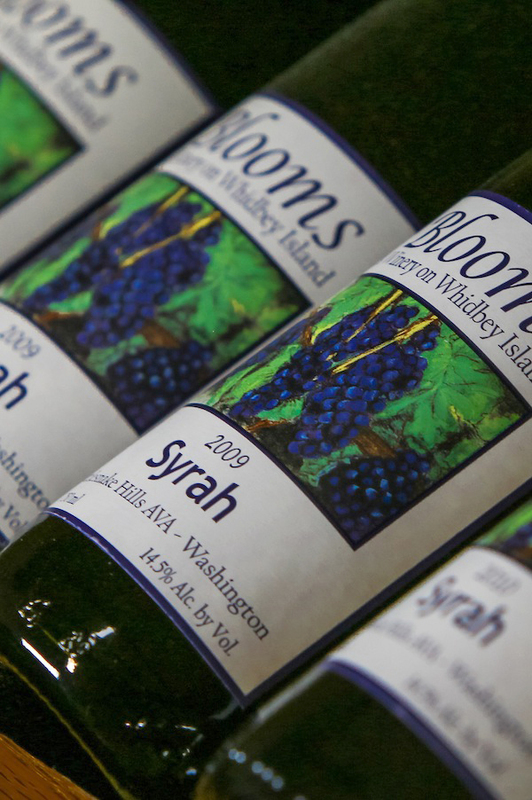 Blooms’ 2012 Syrah is a juicy, medium-body wine with bright acidity and deep red color. The tannins are structured and yet not at all over-powering. A recently opened bottle of their 2011 Syrah shows the wine is still holding strong and has a lot of life left in it. Both are accessible, friendly, easy-to-drink red wines. Visit the Blooms Winery Tasting Room at Bayview Corner Cash Store to taste their wines. Blooms’ wines are also found at all the supermarkets between Coupeville and Clinton on Whidbey Island. 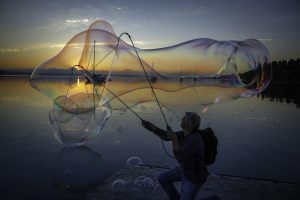 Enjoy the 2011 for a while longer until the 2012 is released later this fall. There will be approximately 150 cases with a suggested retail price of $29. Blooms’ website is http://www.bloomswinery.com. Christy Korrow lives in Langley and she is employed full-time in publishing. She and her husband Chris are co-developers of the Upper Langley Affordable Housing Community, an eco-village of 16 households on 10 acres in the city limits of Langley. https://christykorrow.wordpress.com.